and Manuel Canovas. 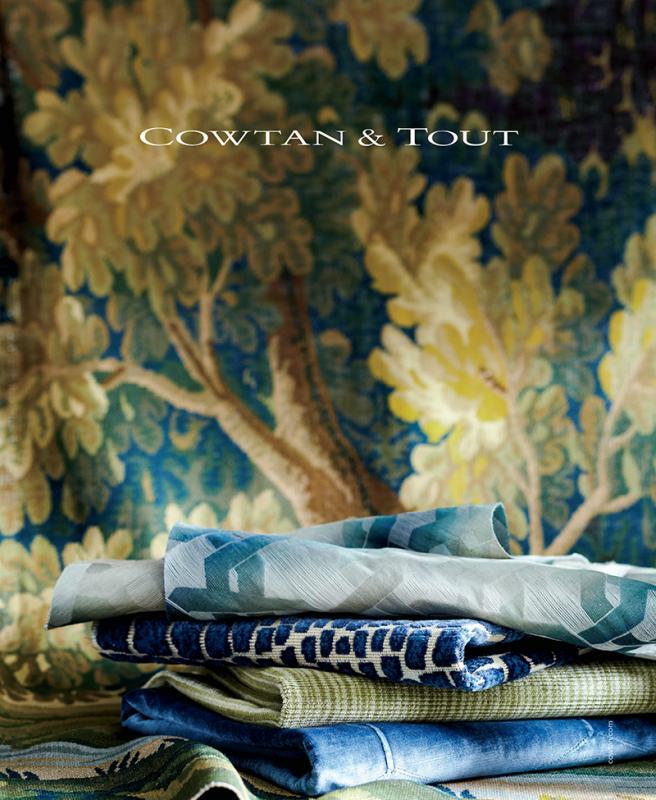 The Cowtan & Tout showroom also represents the luxury brands Rogers & Goffigon and Delaney & Long. Colefax And Fowler holds a unique place in twentieth-century decorating history. Its heritage is the embodiment of John Fowler and Nancy Lancaster’s impeccable taste. Each new collection upholds the tradition of the brand, inspired by the historical palette and range of patterns, expanding on the company’s chintzes, woven fabrics, silks, sheers, trimmings, and wallpapers. Larsen draws inspiration from textile traditions throughout the world, using traditional and modern weaving methods. Exquisite fabrics are universally recognized as being innovative in both design and texture. The range features collections that explore dimension, texture, color and the inherent beauty of the yarns. A distinctly modern point of view prevails, offering unusual pocket weaves, printed velvets, silks, spectacular sheers, leathers, and wallcoverings. The French fabric house, Manuel Canovas is internationally renowned for the quality of its textiles and vivid colors. Essentially European, Manuel Canovas’ unequaled color philosophy is the foundation of all the collections. The luxurious weaves and stunning prints are instantly recognizable by their unusual color harmonies. 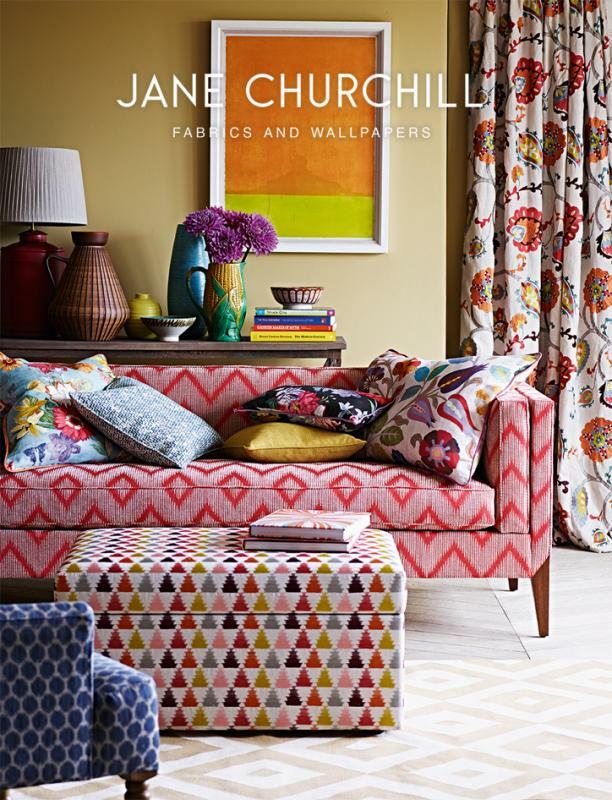 The high style prints, wovens and wallpapers make Manuel Canovas textiles a distinct choice for interiors. Rogers & Goffigon is one of the most respected designers and producers of impeccable high-quality home furnishing textiles in the world. Many of their fabrics are manufactured at family-owned European mills in existence for generations, where skilled craftspeople with an Old World attention to detail employ traditional, centuries-old techniques to create superb woven goods and trimmings. DeLany & Long Ltd. was established by the creative team of John Flynn and Jamie Gould, founders of Rogers & Goffigon Ltd. The wholly independent company is dedicated to the design and marketing of distinctive textiles for outdoor applications. Delany & Long brings to the outdoor fabric market the signature style and quality which make Rogers & Goffigon an important resource for fine interior fabrics.